Purchase a poinsettia, support Paideia! We are currently taking orders for lovely, multi-bloom poinsettias in red, white, or burgundy in a six-inch pot covered with a red foil wrapper. The price is $15 per plant. We will be getting them direct from an excellent nursery that supplies Home Depot, Fred Meyer, and other such fine retailers. 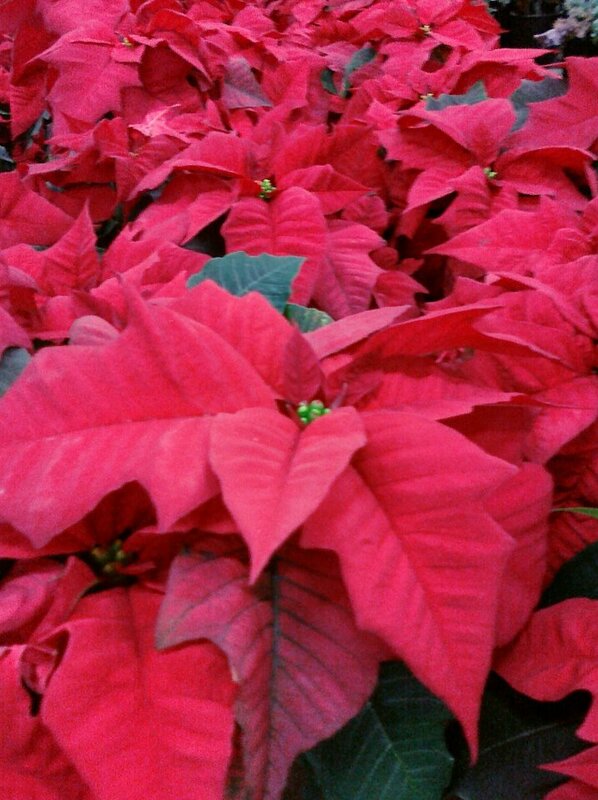 Poinsettias must be ordered by November 18. Please note that we will not be shipping them to you. They will be available for pick-up at our school building the week of December 2. We have two convenient options for you to order the poinsettias: (1) You can download and print this order form and mail it in along with a check, or (2) You can purchase the plants via Paypal by clicking on the “Buy Now” buttons below. If you order via the Paypal “Buy Now” button, please also fill out and submit the form below with your name, e-mail address, and phone number so that we can contact you with the exact dates/times the poinsettias will be available for pick-up. 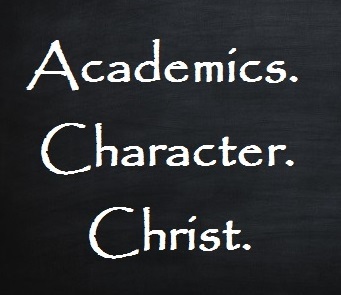 Thank you for supporting Paideia Classical Christian School! After ordering your poinsettias via the Paypal Buy Now buttons, please fill out the form below and submit it.